Contemporary leather designer Bill Amberg has teamed up with Silver Cross to create an earthy, neutral colored collection for parents who shy away from the normal bright baby patterns. The new line will feature an Amberg designed stroller, baby carrier and diaper bag. While very few details are available about the collection and pricing, the Dazzle will retail for $899. 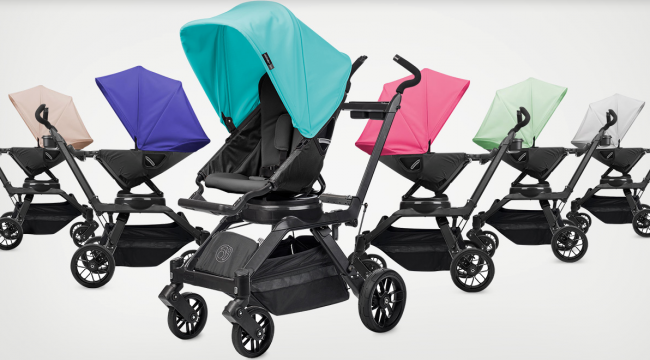 Cybex Debuts New Jeremy Scott Collection! 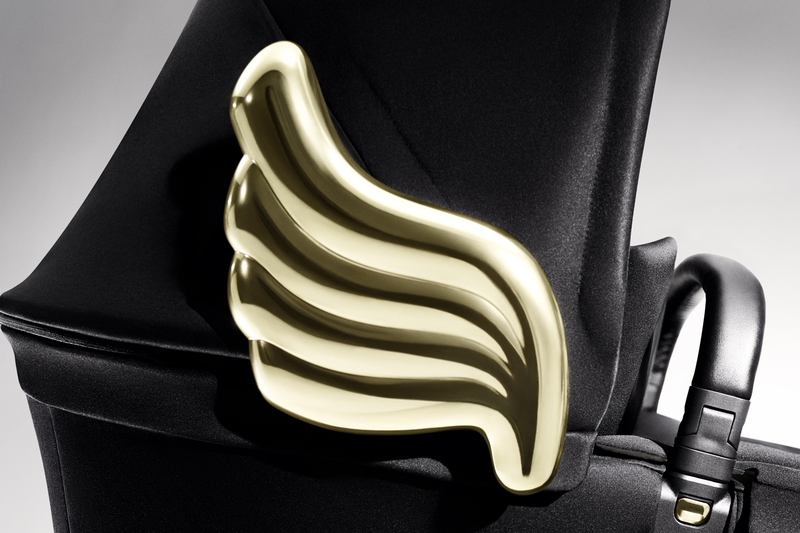 Cybex Announces Second Collaboration With Jeremy Scott! ABC Kids Expo ~ New For Nuna 2014! 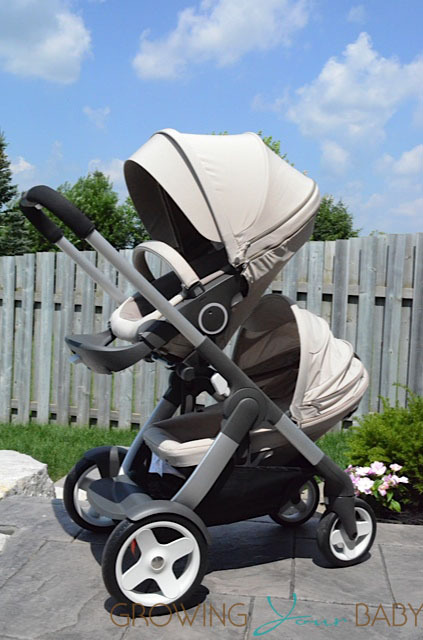 Stroll in Luxury with the Stokke Crusi! WHERE can one purchase a sherling leather version of the baby carrier? I lost the ebay bid and have been hunting for hours. No one has them. Are they still available?